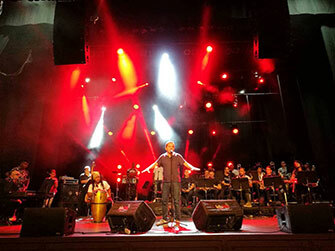 Yuri Buenaventura Big Band Live Show at Municipal Theater of Cali (Colombia). 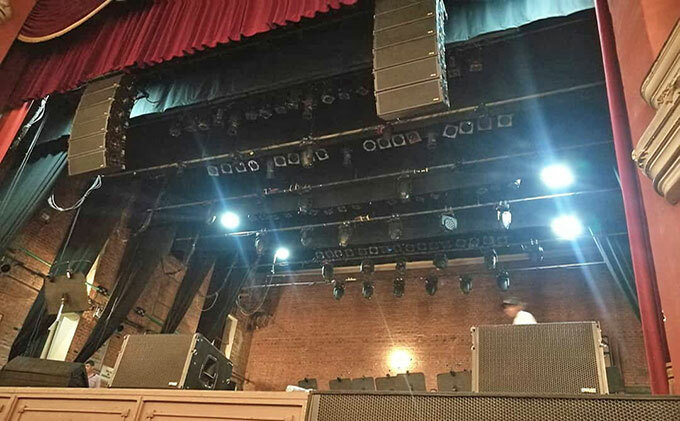 12 units GT 2X10 LA + 6 units GT 218 B + Lab.gruppen amplification as main PA.
4 units GTA 1X12 LA as Frontfill. 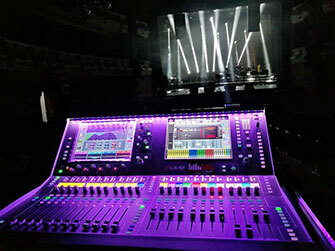 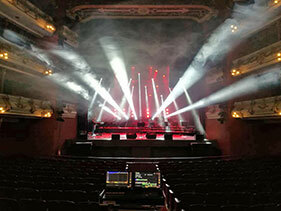 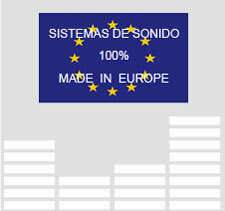 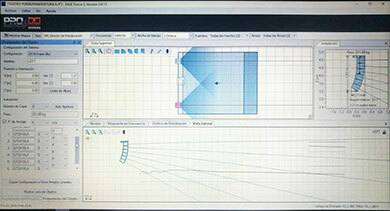 The technical production of the event was carried out by AudioSat Colombia.